No need to introduce the Dom Pérignon cuvée. Moët & Chandon is forever part of the pantheon of the greatest houses in the Champagne region. Moët & Chandon produces this cuvée only in the best vintages, with the objective of creating the perfect, refined, elegant and creamy champagne with the greatest ageing potential. There is no doubt, the bet is won for the 1973 vintage! Champagne Moët & Chandon Dom Pérignon 1973 is dressed in a superb pale gold yellow robe, crossed by delicate fine bubbles. 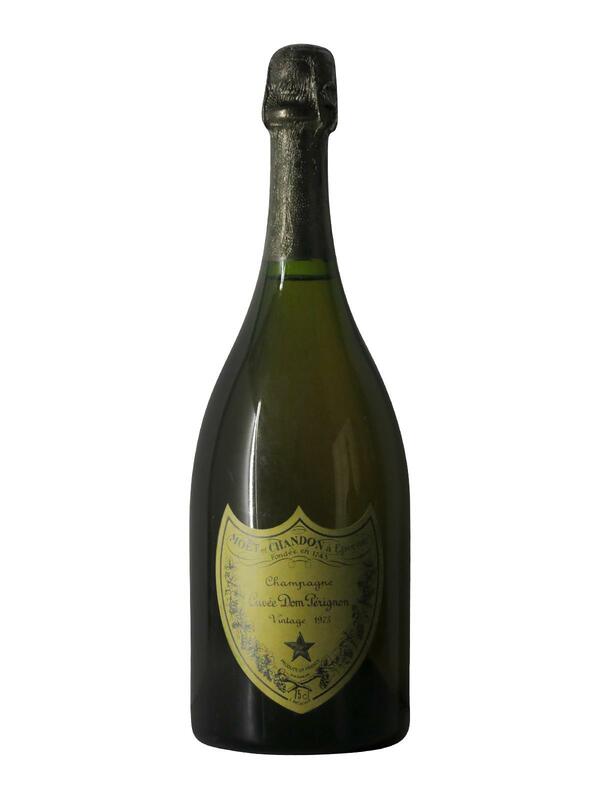 On the nose and palate, the Dom Pérignon 1973 is particularly elegant and refined. Powerful and unctuous, it reveals, in successive layers, all its aromatic complexity, releasing fresh and fruity aromas of lemon peel, truffles, earth, porcini, and an infinite number of tertiary aromas. Its foam, still present, invades the palate, giving it a rich and unctuous texture, leaving without voice until the finish, long, persistent, powerful, and of a rare elegance. Champagne Moët & Chandon Dom Pérignon 1973 will offer you an unforgettable tasting experience!